Charles Bukowski wrote six novels before his death in 1994. They came late in life, but that gave him the advantage of having a wealth of memories and experience to draw on when it came to creating the exploits of his fictional alter-ego, Henry Chinaski. All six of the Charles Bukowski Books were originally published by Black Sparrow, the company that John Martin specifically set up to publish Bukowski books, initially his poetry and later the novels. Charles Bukowski was a quick writer, who did relatively little editing, with some Bukowski books only taking a matter of weeks to write - one reason why he is sometimes lumped together with the Beat Writers, who advocated creative spontaneity. He self-deprecatingly described his writing process as “pecking at the typewriter”, but it takes a special sort of writer to put together such strong work with minimal editing. 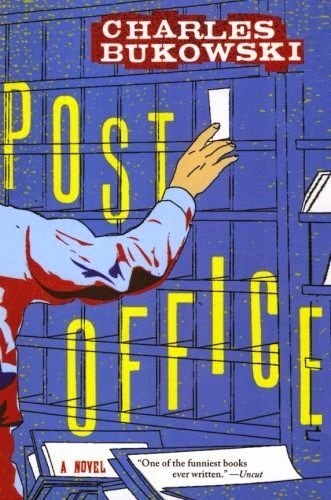 Below are my brief reviews and all six Charles Bukowski novels rated and ranked, starting with Post Office. I also give my opinion on which book I believe to be the best Bukowski book. The book, drawing from Bukowski’s own life and written in the first person, tells the story of Bukowski’s fictional alter ego, Henry Chinaski and his time working for the Los Angeles Post Office, starting out as a substitute mail carrier and ending up as a mail clerk. 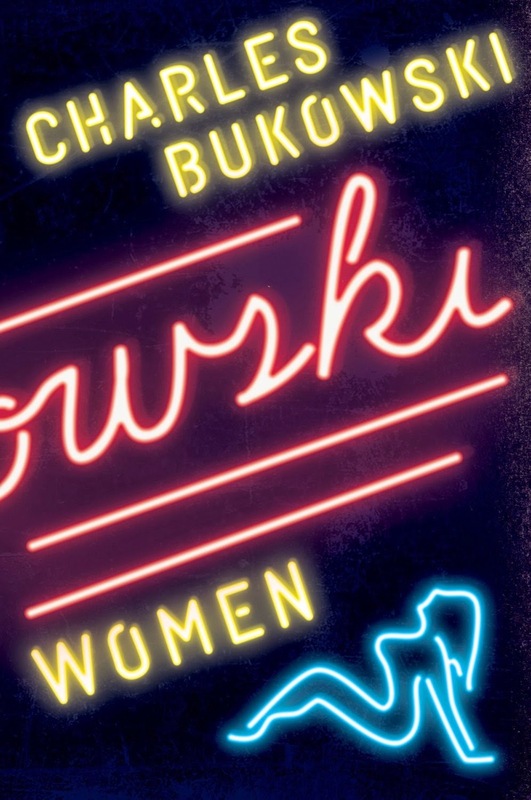 Bukowski’s wry humor shines throughout, offsetting the downward pull of Chinaski’s grim life and cynical outlook. Its only slight weakness is that the last quarter of the book is maybe a little weaker than the rest, but then the novel is so strong overall, it doesn’t really matter. My rating: 9/10. Rank: 2nd. Factotum is the best Bukowski book in my opinion. Chronologically a prequel to Post Office, it tells the story of a younger Henry Chinaski, as he drifts between towns, jobs, bars, lowlife lodging houses, and loose women, having being rejected from the World War II army draft. His only love is his writing, but even that is continually rejected. The classic Bukowski mix of tough prose and wry humor is worked to virtual perfection in this novel. My rating: 10/10. Rank: 1st. Women has similarities with the two previous novels, but this time its subject matter is focused on Henry Chinaski’s love life. The book is maybe Charles Bukowski’s most humorous writing with less of the grimness that characterizes some of his other books. The anecdotes of flings, affairs, and romances do become a little repetitive at times, however. It is also his most criticized book, with his detractors accusing him of chauvinism. My rating: 7/10. Ranking: joint 4th. Ham on Rye tells the story of Henry Chinaski’s childhood. There’s not a lot of laughs in this novel, probably because there wasn’t a lot to smile about in Bukowski’s troubled family life, which he draws upon for inspiration in this novel. Bukowski's father was physically and emotionally abusive and, with the apparent approval of his mother, would beat the young Bukowski with the flimsiest of excuses. There is neglect, brutality and loneliness in this book, but somehow Bukowski also makes it into a deeply moving experience, filled with human spirit. You come away understanding that despite his faults, Bukowski was very much a survivor. My rating 8/10. My rank 3rd. 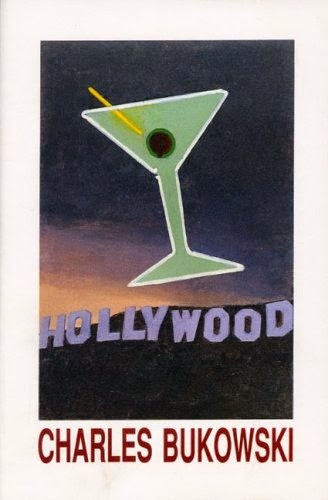 Hollywood Written about the making of the movie, Barfly, this book is entertaining and very readable. There is a lot of name-dropping in it, however, with various in-jokes involving fictional versions of the film industry people that Charles Bukowski met during his involvement with the movie world. By this point in his life, Bukowski was living in Redondo Beach, having achieved some financial success, and his life was actually pretty comfortable. The novel is really just an entertaining romp by Bukowski standards. My rating 7/10. Rank: 5th. 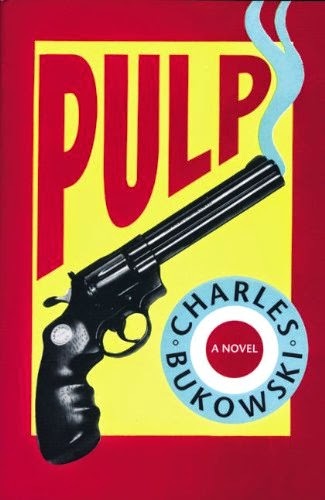 Pulp Charles Bukowski’s final novel, finished not long before his death in 1994. The book is experimental and uses stylized references to the detective novels of Raymond Chandler and Dashiell Hammet (with a Black Sparrow substituted for the Maltese Falcon) mixed together with real events from Bukowski’s life. There are a lot of in jokes that can only be understood if you are pretty familiar with Bukowski's life story. While I admire Bukowski for his creative energy and willingness to try different approaches, I just didn’t enjoy reading this book as much as the others. My rating 5/10. Rank: 6th. Liked the reviews. I've only read Ham on Rye and liked it very much. After this ranks, I'm certainly going to read Factotum. Not just for the rank, but the time line. 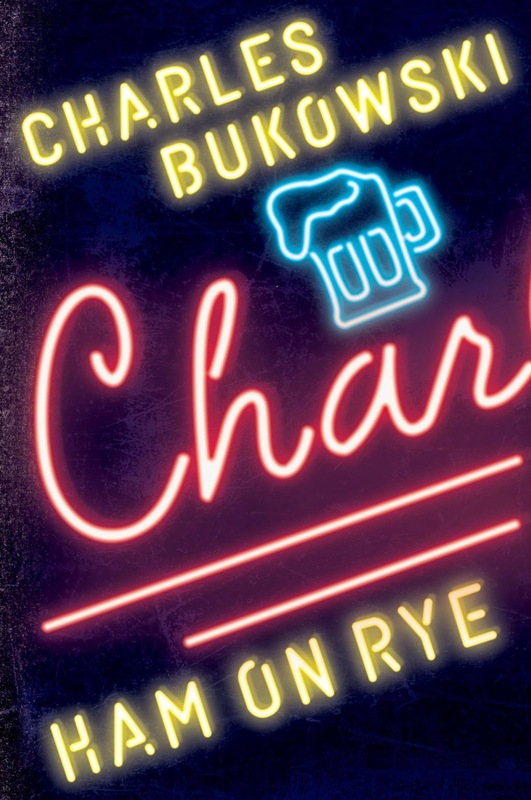 Ham on Rye is a great book, but different from most of the others as it isn't so humorous, probably because there wasn't much to laugh about in Bukowski's childhood! 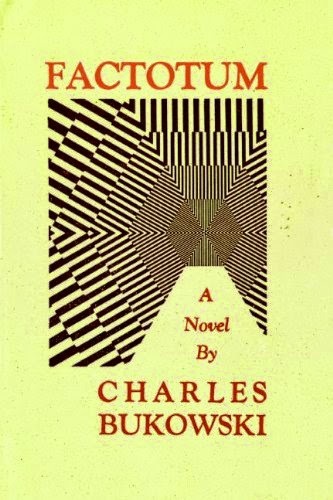 Factotum is the second novel, but the next in the chronology of Chinaski's life after Ham on Rye. Interesting. Thanks so much for the share. I was introduced to Bukowski's novels first through Women, which I loved. You described it perfectly. My second read was Pulp. per your ranking, I look forward to picking up Factotem and Post Office. Keep up the good work. Bukowski was a fine writer, in his own way. And everything was his own way. He was stylish, humorous, amusing, intelligent. What more could you ask for? Yes, he wrote from a unique angle with a unique voice. Thank you! I really appreciate your perspective in these thoughtful, concise reviews. Thanks Paul! This is great information. I have a question for you. I have never read anything from Bukowski (I know right!). Where should I start? It seems Factotum would work since it is a prequel to Post Office. I don't think that the order matters too much. I've listed the books in the order that they were written. However, in terms of chronology of Bukowski's life, they run Ham on Rye, Factotum, Post Office, Women, and Hollywood. Pulp is a wild card, which draws on his life to some degree, but which is essentially experimental, rather than biographical. I would start with Post Office and read them all in the order he wrote them. I loved Post Office and Factotum and am currently reading Women and Ham on Rye. I've read Ham on Rye and more recently Pulp.. Whenever I start reading his novels I just can't stop... I'm a natural born sarcastic, so it's hard for me not to love his work.